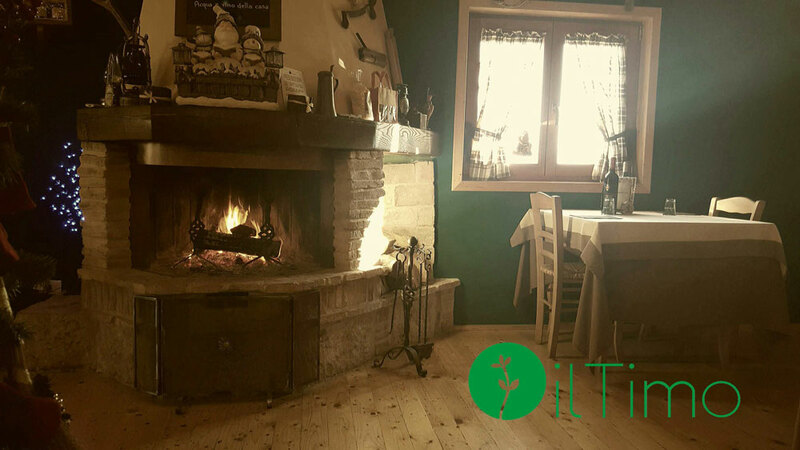 Inside the Agriturismo Il Timo there is a delicious, typical family-run restaurant. we serve our customers the typical flavors from Abruzzo and the genuineness of our productions in a relaxed and suitable for even the most demanding customers. Inside the farmhouse are reserved accommodation for guests, spacious and equipped with every comfort: on the ground floor, has a spacious veranda with a beautiful view of the countryside and the surrounding mountains. All lodgings are made of wood and are 100% earthquake-SAFE. Guests can choose between: room only, half board, full board, bed and breakfast. The lodgings are autonomous (Water, heating). Even the entrance is independent. Our farm is equipped with for campers and caravans and the restaurant is available to our guests at special prices. During your stay you can book a tasty breakfast with our typical products of Abruzzo (our region). 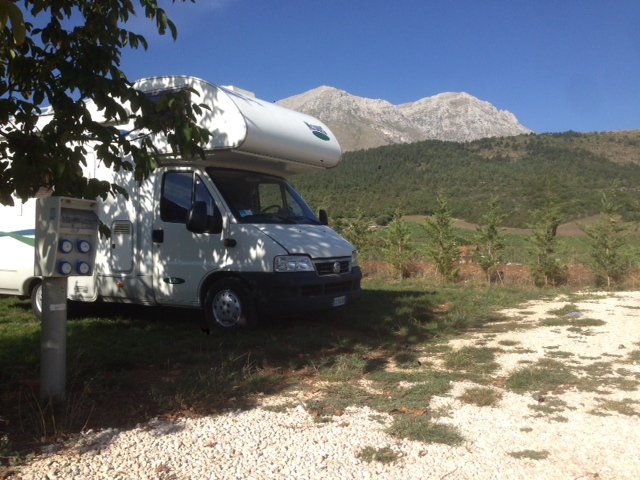 With the Agri-camper we also offer to our guests tastings and sales of local products and our own production.